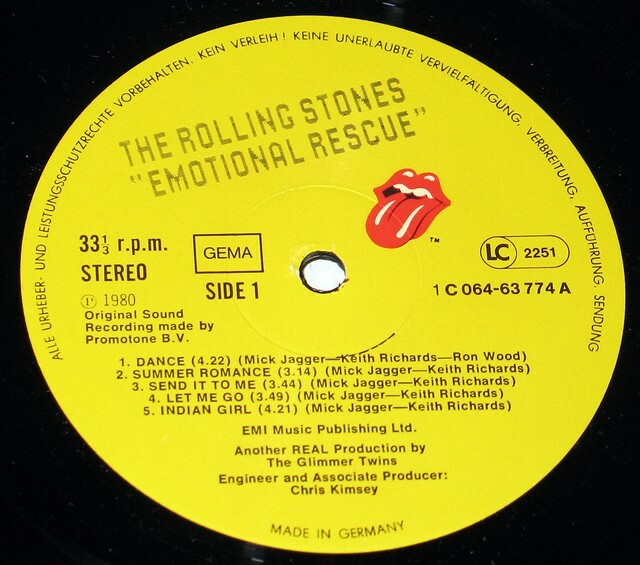 In Brief: "Emotional Rescue" was recorded throughout 1979, first in Nassau, Bahamas, then Paris, with some end-of-year overdubbing in New York City, Emotional Rescue was the first Rolling Stones album recorded following Keith Richards' exoneration from a Toronto drugs charge that could have landed him in jail for years. Fresh from the revitalization of Some Girls, Richards and Mick Jagger led the Stones through dozens of new songs, some of which were held over for Tattoo You, picking only ten for Emotional Rescue. 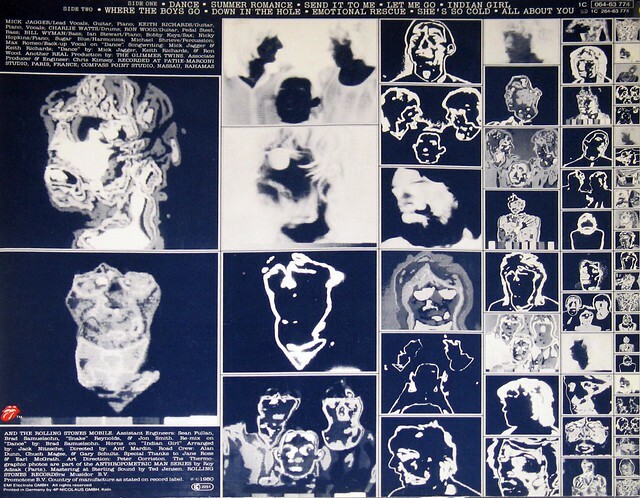 Collector's info: This album includes the original custom inner sleeve with album details, complete lyrics of all songs by The Rolling Stones. 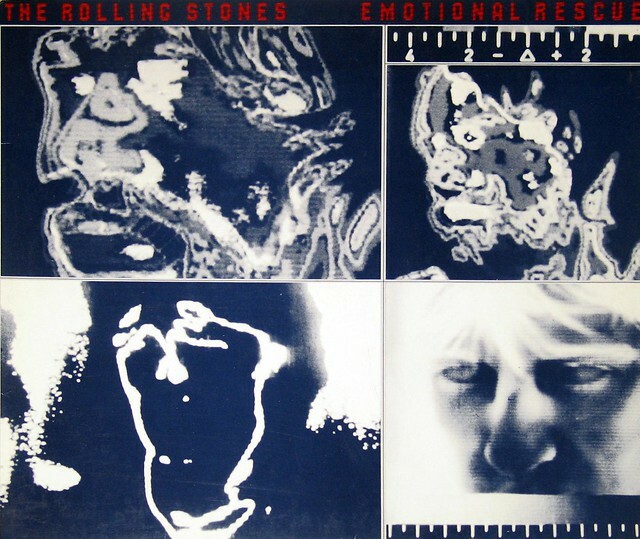 Recorded throughout 1979, first in Nassau, Bahamas, then Paris, with some end-of-year overdubbing in New York City, Emotional Rescue was the first Rolling Stones album recorded following Keith Richards' exoneration from a Toronto drugs charge that could have landed him in jail for years. Engineer: Chris Kimsey , Produced by the Glimmer Twins.